Is your child the eternal grommet? When they aren’t out getting salty in the surf, they are bombing hills on skateboards? Down the park kicking the ball around? Never stopping?? 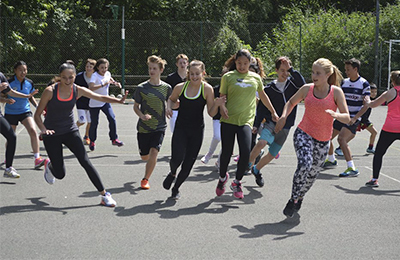 Well, our multi-sports action adventure camps are just the ticket. 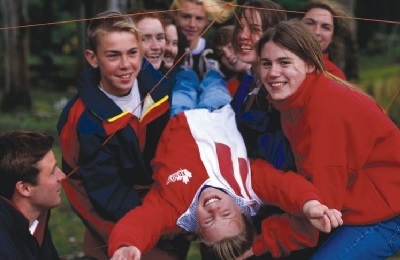 We have been offering adventure camps for kids and teens since 1995. With 25 years experience, you can feel safe at home knowing that your child is in friendly, competent and safe hands. We pride ourselves on offering the most personal and comprehensive experience to keep parents worry-free. So if you have ANY questions or concerns, we are available to call, Whatsapp or mail at any time of day. 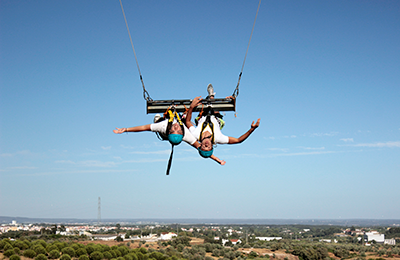 Give them the experience of a lifetime with one of our camps below. 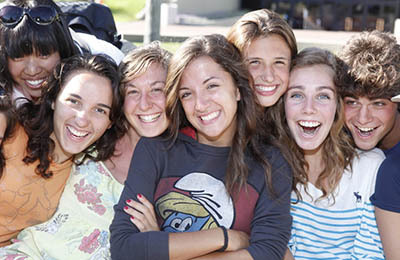 Teens Language & Adventures Camp - Los Angeles, California Guests overall rating: ★★★★★ 4.5 based on 4 reviews. Biarritz Teens Language & Surf Camp - Biarritz, Basque Coast Guests overall rating: ★★★★★ 5 based on 2 reviews. 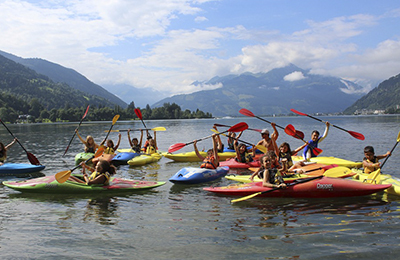 Lake of Zell am See Teens Adventures Camp - Kaprun, Salzburg Guests overall rating: ★★★★★ 4.6 based on 3 reviews. 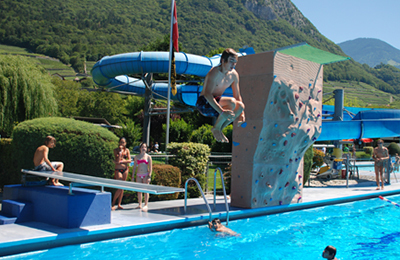 Lake Geneva Teens Adventures Camp - Leysin, Vaud Guests overall rating: ★★★★★ 5 based on 5 reviews. 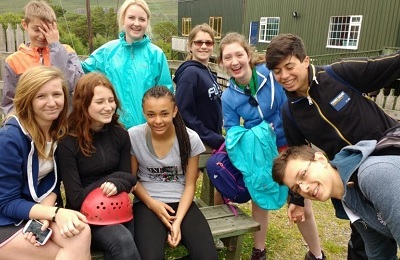 York Teens Adventures Camp - North Yorkshire, Leeds Guests overall rating: ★★★★★ 5 based on 4 reviews. 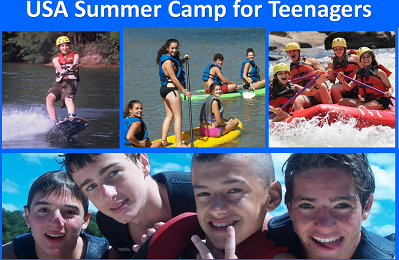 Ardèche river Teens Adventures Camp - Chasselay, Salavas Guests overall rating: ★★★★★ 5 based on 3 reviews. 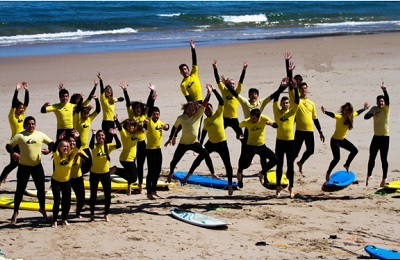 Suances Teens Surf Camp - Suances, Cantabria Guests overall rating: ★★★★★ 5 based on 3 reviews. 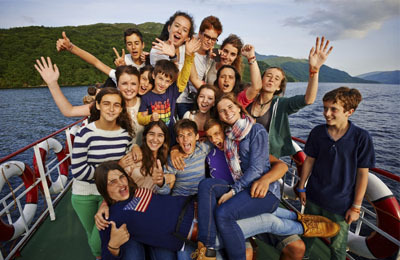 Trossachs National Park Teens Adventures Camp - Loch Lomond, Glasgow Guests overall rating: ★★★★★ 5 based on 4 reviews. Playa Tamarindo Teens Language, Adventures & Surf Camp - Nicoya Peninsula, Guanacaste Guests overall rating: ★★★★★ 5 based on 5 reviews. 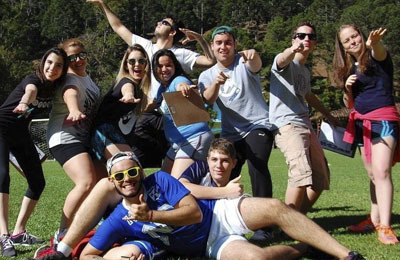 Teens Adventures Camp - Serra da Mantiqueira, Minas Gerais Guests overall rating: ★★★★★ 5 based on 5 reviews. The camp works in the educational and leisure area, contributing to the development and training of thousands of children and young people since 1953. The proposal contributes to the integral development of the individual through sports, recreation and cultural practices. 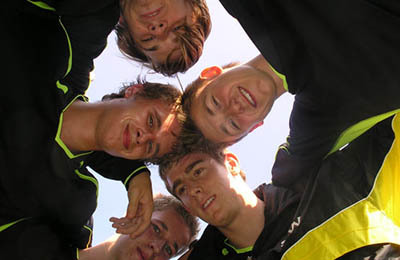 London Teens Football, Language & Adventures Camp - Norwich, Norfolk Guests overall rating: ★★★★★ 5 based on 2 reviews. 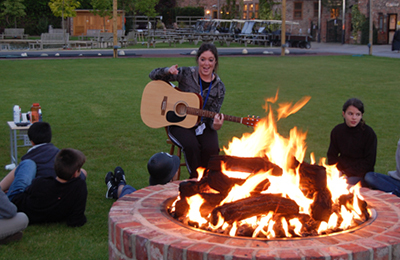 Each exclusive two week camp offers a British boarding experience in the heart of the English countryside surrounded by stunning facilities at a beautiful campus. In addition to our dynamic English curriculum, the course combines traditional elements of top British boarding schools with a tailor-made football training and coaching programme delivered by one of world’s most highly renowned football academies. Hong Kong Teens British Language Camp - Tuen Mun River, Castle Peak Guests overall rating: ★★★★★ 5 based on 1 reviews. 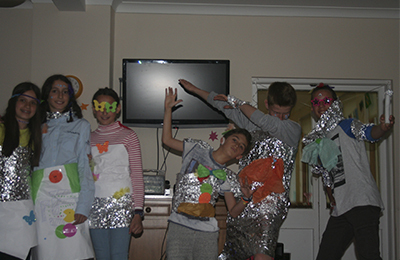 Holmbury St Mary Teens Language Camp - Dorking, Surrey Guests overall rating: ★★★★★ 5 based on 2 reviews. Located in the heart of the English countryside, a truly traditional boarding experience. Situated on 65 acres of private land, with tennis courts, an outdoor heated pool, volleyball courts, football pitches and a full sized sports hall. All lessons, indoor activities and bedrooms are in our large manor house which dates back to the 1800s, and many students call it our 'Hogwarts' house. Raystown Lake Adventures Camp - Huntingdon, Pennsylvania Guests overall rating: ★★★★★ 5 based on 4 reviews. USA Watersports & Adventure Summer Camp For Teenagers in Pennsylvania is a co-ed, overnight summer camp located in the heart of Central Pennsylvania. We offer teenagers the opportunity to challenge themselves on such activities as Wakeboarding, Water Skiing, SUPING, Sailing, Rock Climbing, Mountain Biking, White Water Rafting and more! Ages 12 to 16; 2, 4, 6, and 8 Week Sessions; Water Sports; Team & Individual Sports; Adventure Activities; Creative Arts; Community Service; Special Events and Trips. Cantabria Teens Surf Camp - Noja, Cantabria Guests overall rating: ★★★★★ 5 based on 4 reviews. Come and live an unforgettable experience this summer in the Cantabria Teens Surf Camp. Learn to surf and enjoy the magic of this sport with us. We have the support of Active Tourism of the Autonomous Community of Cantabria and the Cantabrian Surfing Federation (FCS). We teach both beginners to advanced surfer on the best surf spot of Spain. You will spend incredible moments in such a natural setting. Ireland Teens Adventures & Surf Camp - Connemara, Galway Guests overall rating: ☆☆☆☆☆ 0 based on 0 reviews. Ireland Teens Adventures & Surf Camp caters for 9-17 year old in shared accommodation and has an incredible range of adventure sports activities from Surfing, Team Sports, Kayaking, Wipeout, Zip Wire, High Ropes, Music Technology, Film Production & Soundtrack, Drone Design & Construction, Smart Device, Virtual Reality, Holograms, 3D Modeling & Printing, Coding with Robotics. You Can choose whatever will be fun for you! Westport Teens Adventures, Language & Surf Camp - Co, Mayo Guests overall rating: ☆☆☆☆☆	0 based on 0 reviews. Westport Teens Adventures, Language & Surf Camp has full residential facilities for 100 campers in single, double and multi-bed rooms. Secure, private location on the outskirts of Westport Town. All activities are either on site or on nearby beaches and mountains. Exciting Activity Zone on site, including water sports, high ropes, climbing tower, archery range, team tasks, aeroball & more. Swimming pool, games room, indoor play area. Santoña Teens Surf Camp - Berria, Cantabria Guests overall rating: ☆☆☆☆☆ 0 based on 0 reviews. Santoña Teens Surf Camp organizes summer surf camps in our 1,500 m² surf-hostel & surf school on the beach front of Berria, in Santoña, Cantabria, Spain. One of the best beaches in the north of Spain for surfing. It is much more than a surf camp, we offer a lot of parallel activities so that participants enjoy and live an experience they will never forget. There is no better way for your grom to spend summer than being salty on Spain’s beautiful northern beaches. The Playa de Santa Marina Teens surf camp is where your kids can meet new friends and bond over the magic of surf. Our qualified instructors not only offer surf lessons - but education on tides, conditions, weather, surf forecasts, and any dangers. The kids will enjoy a whole range of activities stand up paddle boarding, longboarding, skating, soccer and beach volleyball. 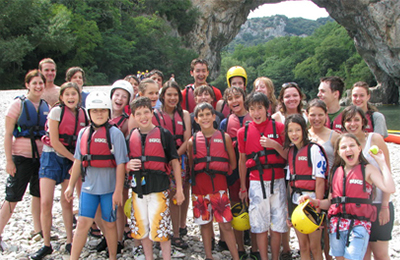 Montpellier Teens Language & Adventures Camp - Montpellier, Mediterranean Sea Guests overall rating: ★★★★★ 5 based on 5 reviews. Learn French in the south of France, in the very heart of the sunny south of France! Our school has a friendly atmosphere with experienced and enthusiastic teachers – the best place to learn French and to enjoy an unforgettable experience in France with a lot of fun activities and excursions. French Alps Savoy Lake of Annecy Language Hotel - Megeve, Mont Blanc massif Guests overall rating: ★★★★★ 4.8 based on 5 reviews. We consider the quality of the accommodations to be an essential condition for the well being of our campers, calm, comfort and relaxation. The accommodation is very close to the center of Megève and the school, combines tradition and comfort. As safety and security are of top importance in our camps. To maintain an organization at a comfortable level, we deliberately limit capacity to 50 children / session. This allows us to create a multicultural dynamic and to look after the well being of each of our participants. French Alps Winter Teens Snowboard Camp - Megève, Haute-Savoie Guests overall rating: ★★★★★ 4.6 based on 5 reviews. The hotel and the apartments are very close to the center of Megève, just a few meters from the Rochebrune chairlift. The children appreciate their stay at the hotel or in one of our hotel-style apartments in twin rooms decorated in the alpine style synonymous with calm, comfort and relaxation. As security is one of our main priorities, a counselor sleeps in each apartment with the campers or on the same floor of the hotel. Teens Summer Adventures Camp - Swiss Alps, Verbier Guests overall rating: ★★★★★ 5 based on 5 reviews. Our Camps provide more than just great activities and experiences. We offer residential summer, winter & spring camps in the Swiss Alps. Camp experience for ages 7-18. Our warm and diverse international camp community makes people feel at home. We offer exciting programs in our camps: sports, art, music, drama, cooking, language lessons, cultural excursions, wilderness adventure trips, ski, snowboard lessons, glacier skiing. Holidays here will open your heart and mind to show you how magical life can be.